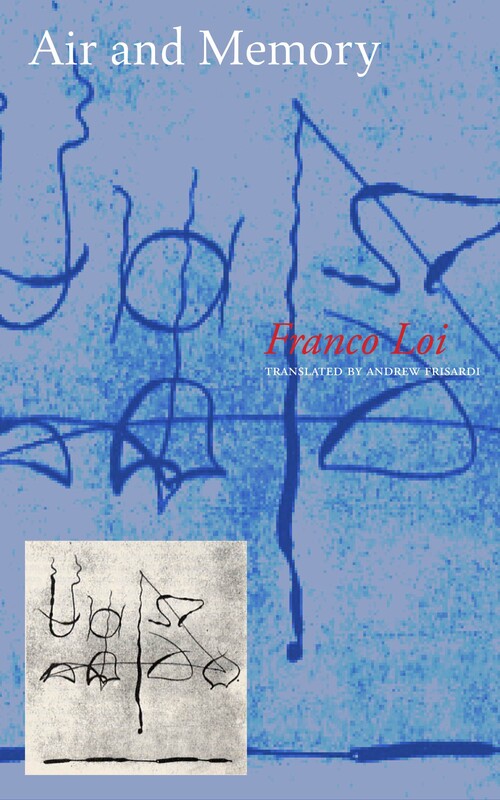 After World War II dialect poetry became widespread in Italy, with the Milanese poet Franco Loi being one of its most prominent practitioners. In the 1970s, a leading critic called Loi “the most powerful poetic personality of recent years,” and since then Loi has been considered one of the most distinguished living Italian poets. Loi was born in Genoa in 1930, but his family moved to a working-class area of Milan in 1937. His father was from Cagliari, Sardinia, and his mother was from Colorno, near Parma. The Milanese dialect was the language that Loi learned growing up in a traditional Milan neighborhood, and it became for him an expression of a human community and a way of life that were shattered by the homogenizing effects of mass consumerism and elitist culture. But Loi cannot be described simply as a “political poet,” for his poetry is rich in another impulse as well, a lyrical and visionary aspect, which is just as basic to the ethos of his writing. The present volume, translated and edited by Andrew Frisardi, provides a selection of Loi’s shorter lyrical poems, drawn from the full span of Loi’s career, as well as a long interview with Loi in which the poet voices his thoughts on everything from poetry to religion to politics to writing in dialect, and shares some stories about his own life, including the shaping experience of living through wartime Milan. 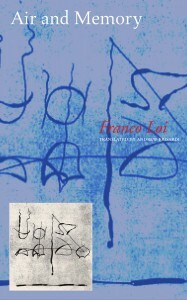 The translator also provides a preface that describes Loi’s work and the task of translating it. Franco Loi was born in Genoa in 1930, but grew up in a working-class area of Milan, where his family moved in 1937. He has lived in Milan ever since. Throughout the late 1940s and the 1950s, Loi worked at the loading docks at Lambrate and Rinascente, in the industrial area of Milan, an experience that greatly affected his politics and writing. He worked at the Milan publishing house Mondadori from 1960 to 1983. Since 1987 he has been a frequent contributor of essays and reviews on poetry to many publications, including bimonthly articles for the Sunday cultural supplement of the national newspaper Il Sole—24 Ore. He has published numerous books of poetry, most recently his selected poems, Aria de la memoria, published by Einaudi in 2005, and has been translated into several European languages as well as into Arabic. In 2005 he was awarded the prestigious Premio Librex-Montale. Andrew Frisardi’s book of translations, Giuseppe Ungaretti: Selected Poems (Farrar, Straus & Giroux), won the Raiziss/de Palchi Translation Award in 2004. His poems, translations, and articles have appeared in The Atlantic Monthly, The New Republic, and The New Yorker, among other publications. A native of Boston, he has been living in Orvieto, Italy, since 1999.